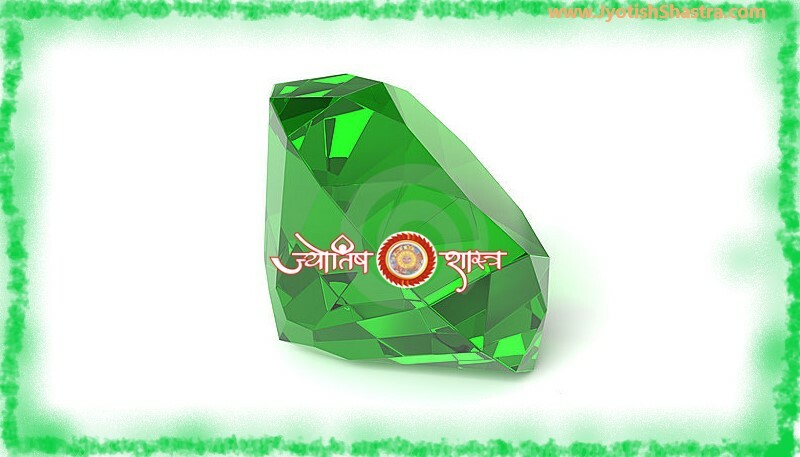 Warm Welcome to JyotishShastra. 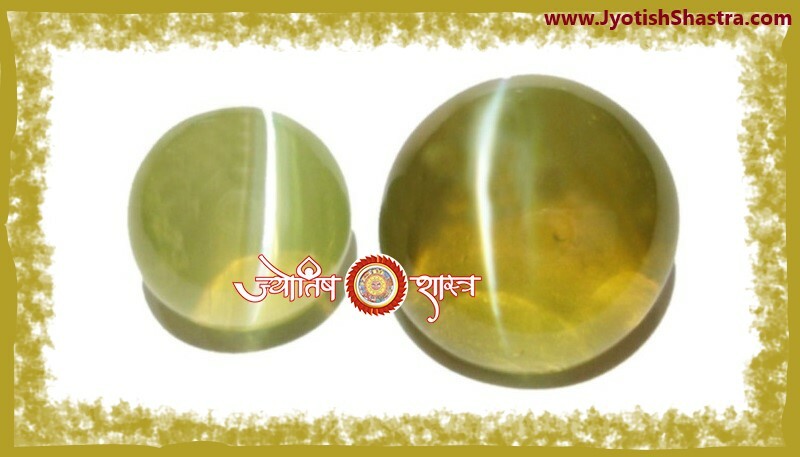 JyotishShastra is a World's Ultimate and Fastest Leading Astrology, VastuShastra & Ayurveda Blog in Hindi Language with World Level Online Horoscope Services & Vastu Consultancy Services ( Personal Visit & Online) & a venture of proprietary "SANDEEP KUMAR SINGH". 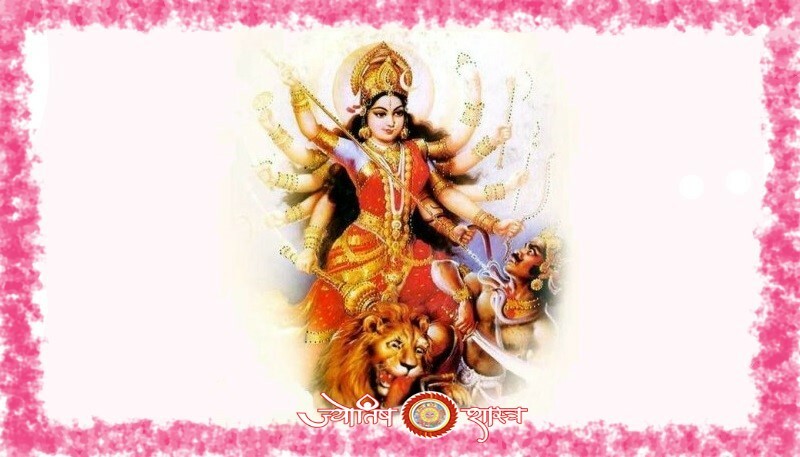 Current topics of astrology covering under blog JyotishShastra which interested readers may found are- LalKitab, Vedic Parashar, Palmistry, Numerology, Gem Stone, Vastu Shastra, Chinese Fengshui, Arti Collection in Hindi and English Language, Chalisa, Stotra, Maha Mantras and Mantras Collection and related information under One Roof. Ayurveda articles are also playing an important role in health awareness & fitness. Information article consist symptoms, precautions tips with various diseases cure & treatments consultation. 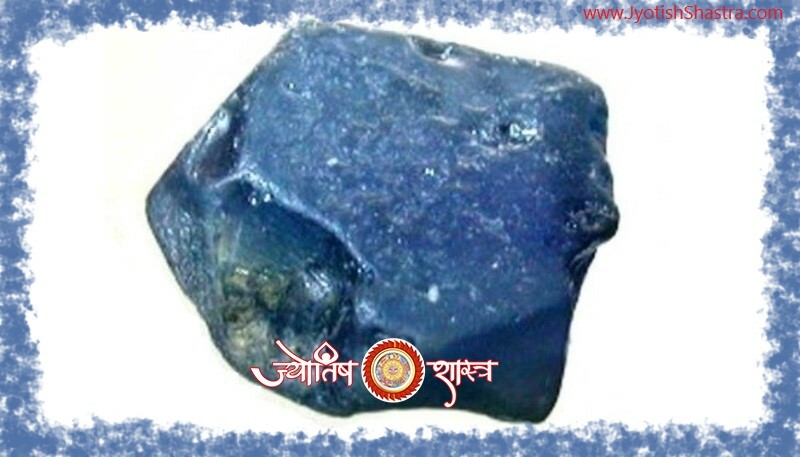 JyotishShastra also provides various Online Horoscope Services such as- Match Making, Marriage Report, Love Horoscope Analysis, Government Job Analysis, Private Job Analysis, Vedic Horoscope Consultation, Red Book Horoscope Consultation, Gemstone Suggestions, Money Making Consultation, Career Analysis, Health & Fitness Report, Education Consultation, Wealth & Finance Report, Business Name Suggestions / Corrections, Personal Names Suggestions / Corrections, Shani Sade Sati Analysis, Manglik Yog Analysis, Kaal Sarp Yog Analysis, Palmistry Horoscope, Vastu Consultation, Detailed Vedic Horoscope Report, Detailed Red Book Horoscope Report, Ask A Question( Prashna Kundli ), Yoga / Dosha Analysis Report and much more. All horoscope related services includes related predictions, suggestions, consultations & remedies for the wellness of people. JyotishShastra is the go-to source for astrology, vastu & ayurveda, digital culture and information content for its dedicated and influential audience around the globe. 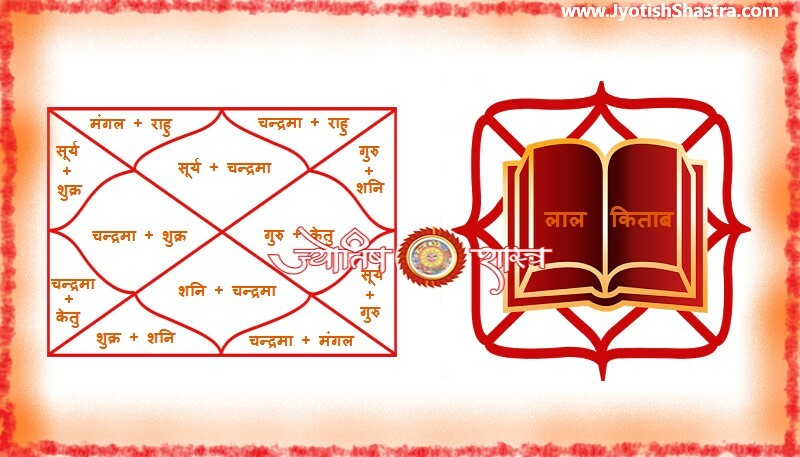 JyotishShastra also provides Vastu Consultation Services by two ways Online and Personal Visit to its precious clients. If you have any questions or comments, please be sure to Contact.